JcPenney Clearance: 80% Off + Free Shipping! April 11, 2011 1:00 pm By Lori Post contains sponsored/affiliate links and I get commissions for purchases made from links. As an Amazon Associate I earn from qualifying purchases. Wow! 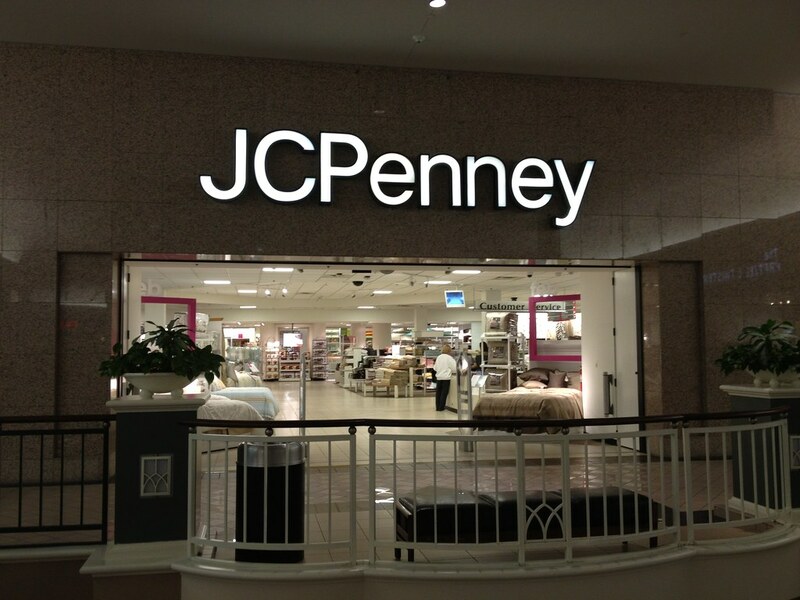 JcPenney has loaded up their clearance center with discounts of up to 80% in many departments! 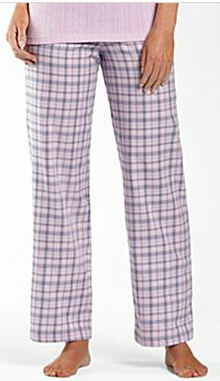 Tons of great prices on bedding, home decor, clothing, shoes and lots more. Use code: SHIP69 and get free shipping on your $69+ purchase! 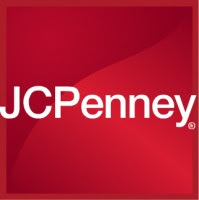 JcPenney: Another New $10 off $25 Code! February 28, 2011 10:17 am By Lori Post contains sponsored/affiliate links and I get commissions for purchases made from links. As an Amazon Associate I earn from qualifying purchases. Code: SPENDIT will get you $10 off $25 from JcPenney.com now through 3/1 with free ship-to-store on many items. 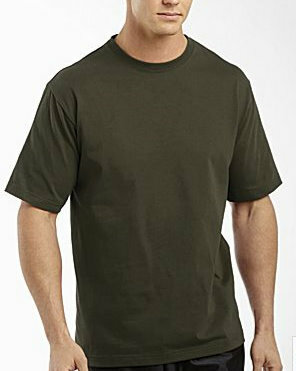 I found men’s tees in several designs priced at $5.99. Buy five and get them for $3.99 each after code! 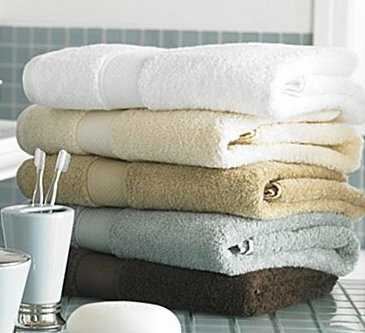 Cindy Crawford Bath Towels 30×56″ are on clearance for $4.79. Buy six and get them for $3.12 each after code! Get the Crock Pot Cook & Carry 6-qt Slow Cooker for $29.99 (from $49.99). After code you pay $19.99! JcPenney: New $10 Off $25 Code! February 25, 2011 11:25 am By Lori Post contains sponsored/affiliate links and I get commissions for purchases made from links. As an Amazon Associate I earn from qualifying purchases. Visit JcPenney.com and use code: LUXURY to get $10 off your $25+ purchase of family apparel, shoes, jewelry, accessories and home items. Select ship-to-store and shipping is free as well! If you prefer to shop in-store, you can print THIS coupon and use it today or Saturday 2/24-2/25. JcPenney 25% Off Coupon Code! February 16, 2011 12:52 pm By Lori Post contains sponsored/affiliate links and I get commissions for purchases made from links. As an Amazon Associate I earn from qualifying purchases. Visit JcPenney.com where code: BIGSMILE will get your 25% off sitewide! After entering code, you’ll come to a screen that asks for the validation code. Enter: 320730245. Example of savings: Toddler Girls Okie Dokie Separates are $5 each. Get the skirt and tee shown above for $7.50 after code with free ship-to-store! February 13, 2011 7:00 pm By Lori Post contains sponsored/affiliate links and I get commissions for purchases made from links. As an Amazon Associate I earn from qualifying purchases. 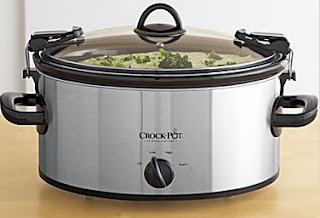 JcPenney has this Triple Buffet Server/Warmer on sale for $19.99 (from $59.99). Use code: SUR11FEB and get it for $16.99! Free ship-to-store or pay $5.95 for delivery to your door. December 29, 2010 12:50 pm By Lori Post contains sponsored/affiliate links and I get commissions for purchases made from links. As an Amazon Associate I earn from qualifying purchases. 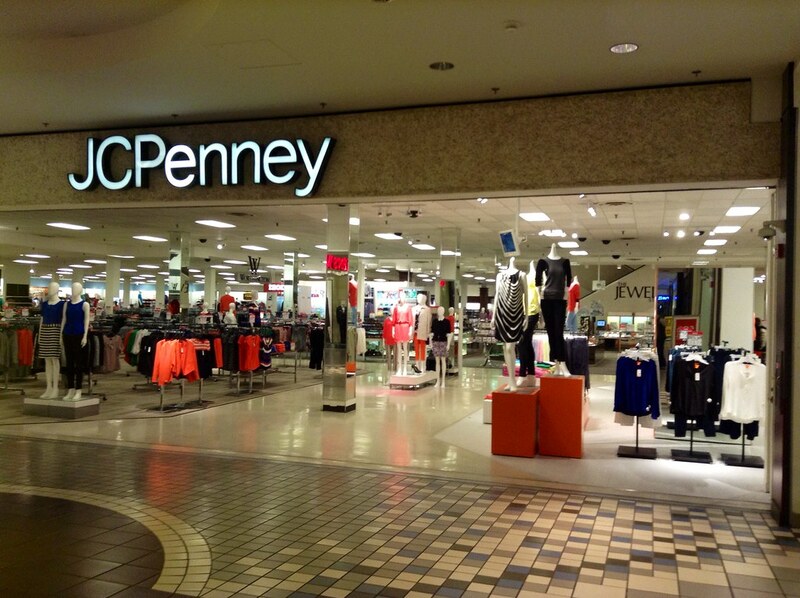 A few good bargains to be had at the JcPenney After Christmas Sale! Use code: BIGSTART and get an extra $10 off $50 or $15 off $75 with free ship-to-store. Get Adonna sleepwear separates for women from $3.20 with PJ bottoms from $4. 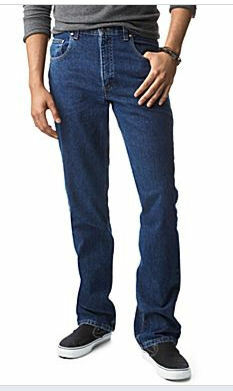 Get Men’s Arizona Original Fit Jeans for $14.99 (from $30). I picked up three pair and added two shirts for a total of $44 after code! Clearance childrens clothing starts at $4 as well!